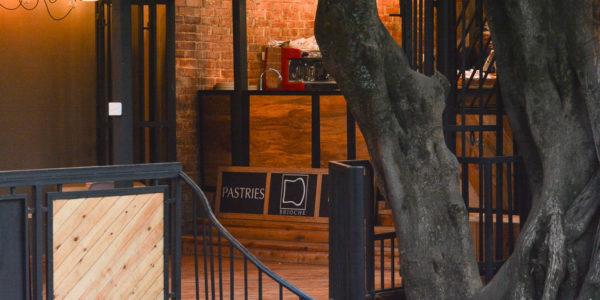 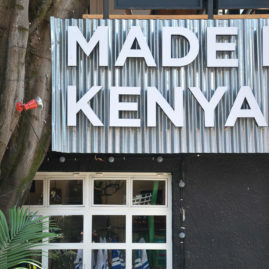 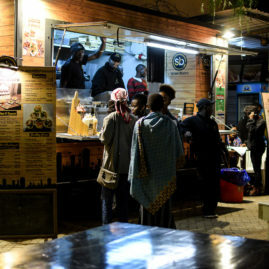 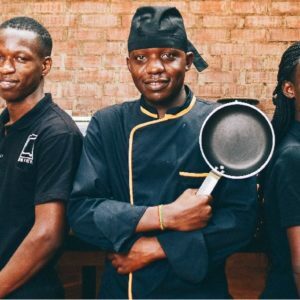 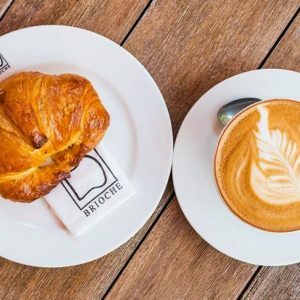 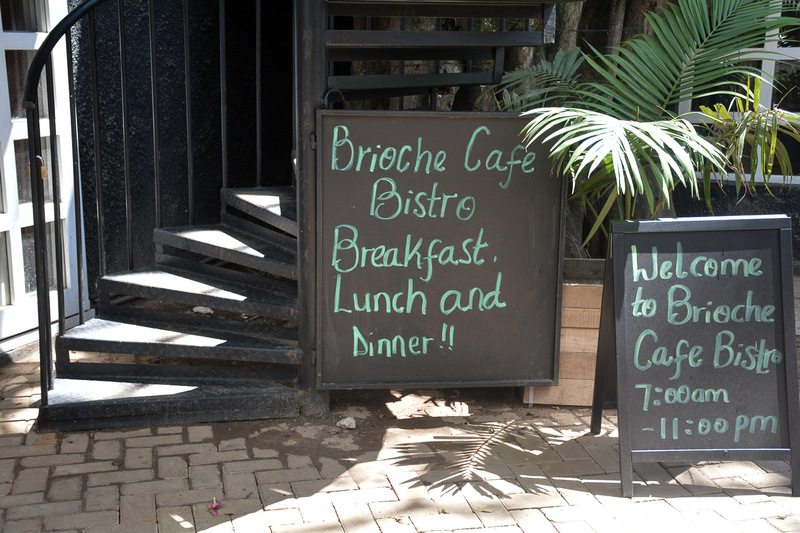 Brioche is located in Karen’s Watermark Business Park and Westlands inside The Alchemist, but also has branches in Rwanda. 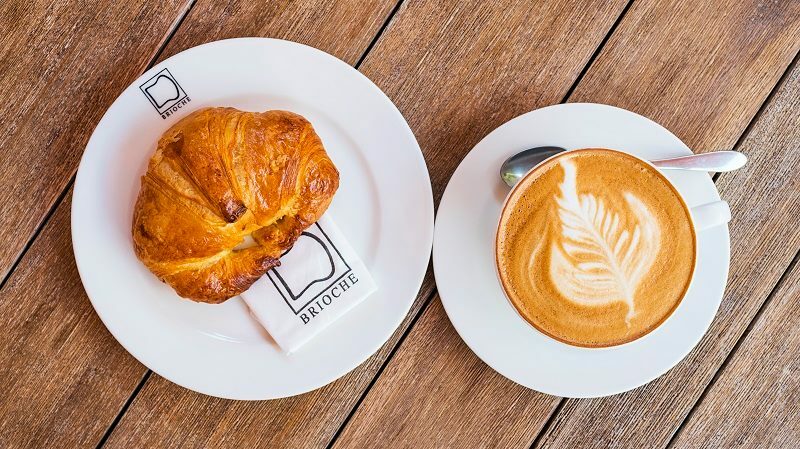 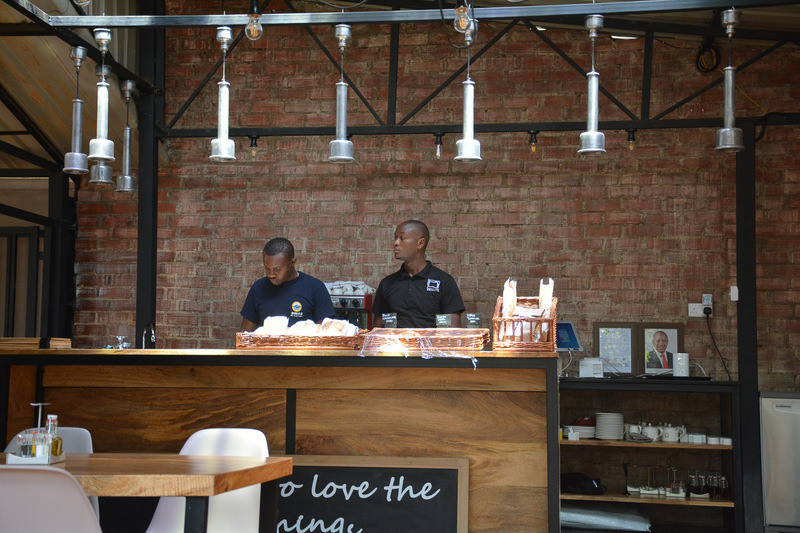 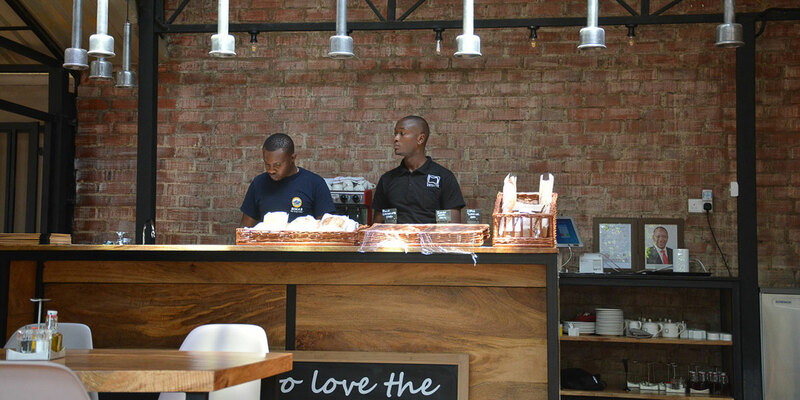 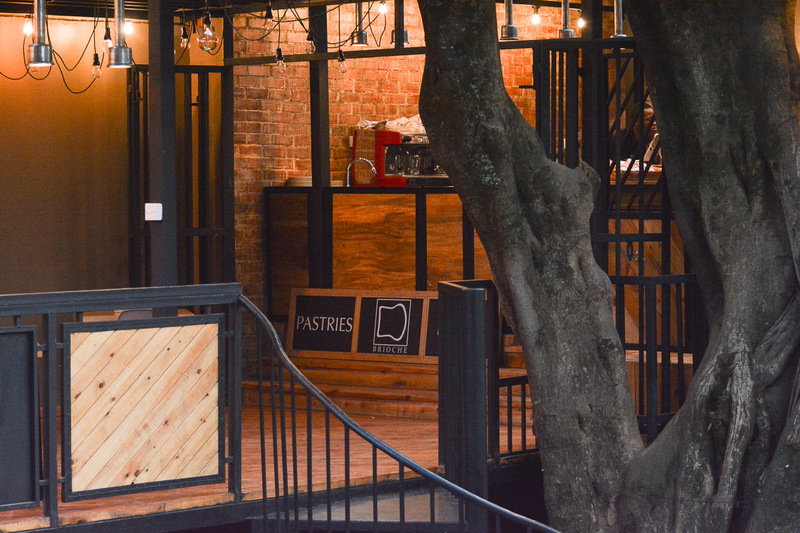 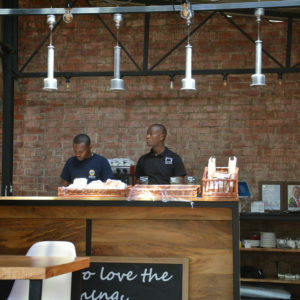 Brioche are an African-European Cafe Bistro and bakery pastry wholesaler. 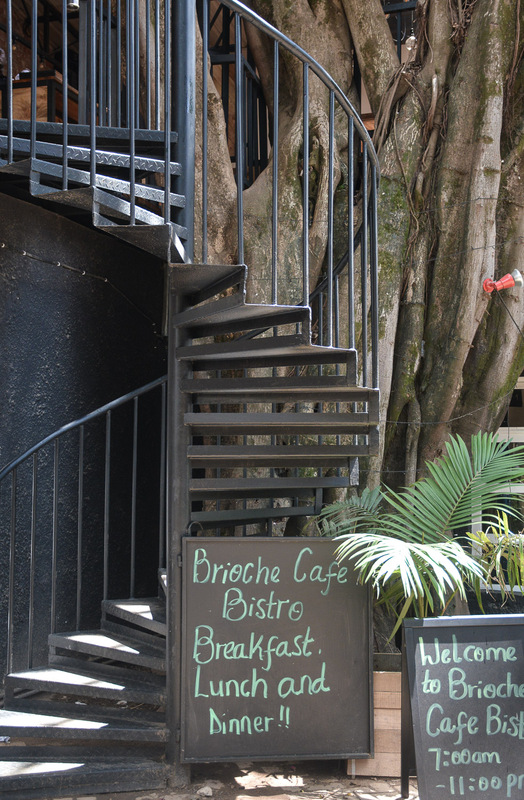 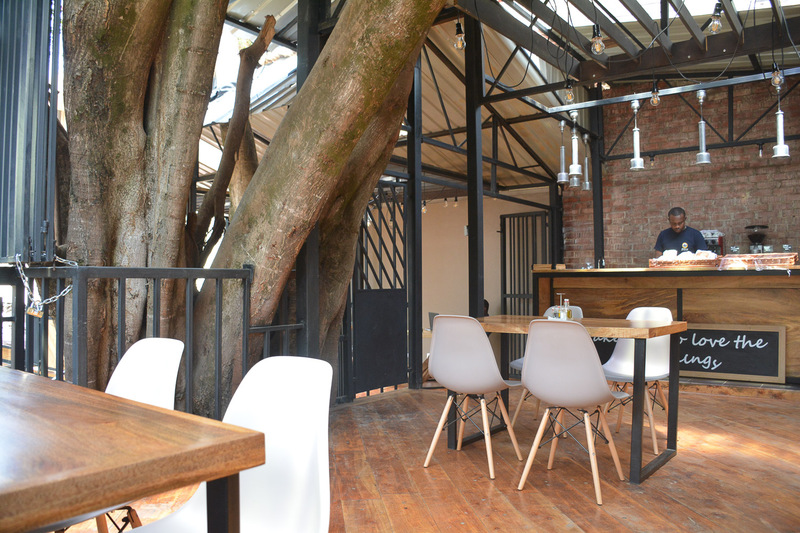 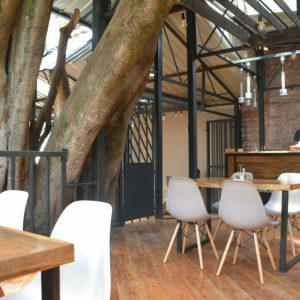 Brioche has taken one of the recently built new spaces in the Alchemist, built into and around the huge tree in the food court area, rather like a tree house, and is accessed by a spiral staircase. 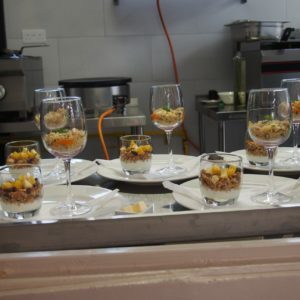 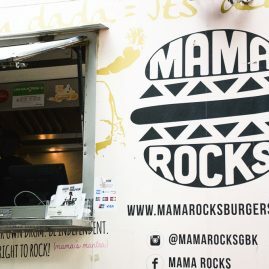 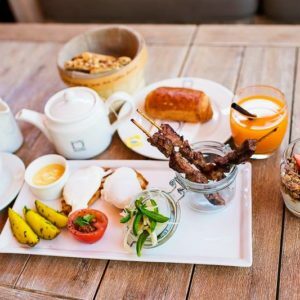 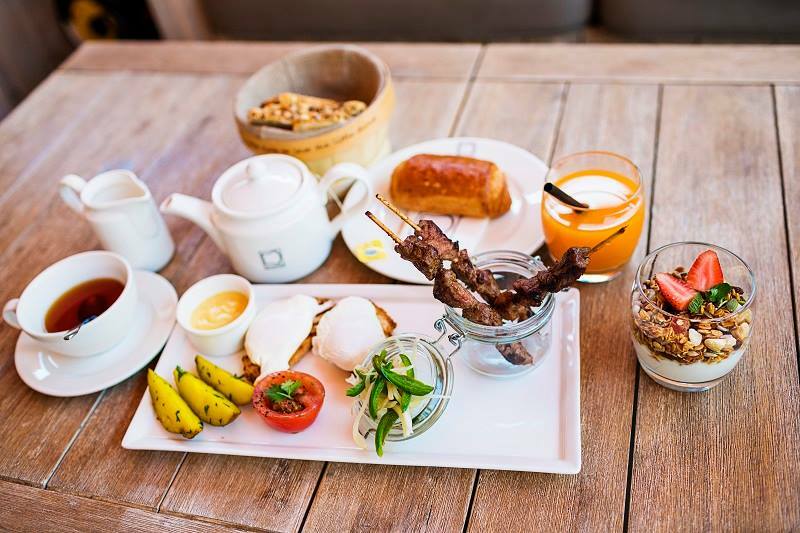 Brioche seats between 30-50 and serves an all day menu from continental breakfast to snacks, lunch and dinner – ‘urban contemporary’ with a surprising fusion of Africa meets Europe. 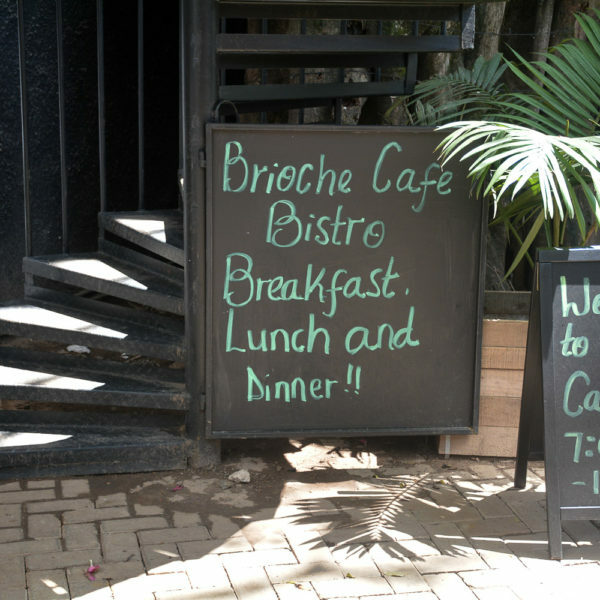 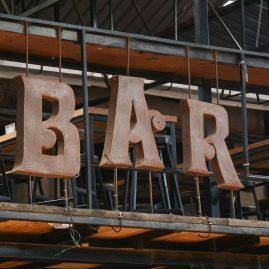 (Menu on RHS). 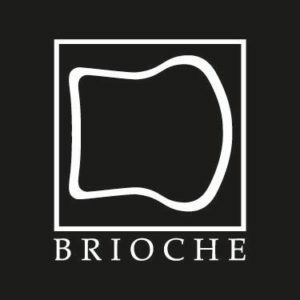 Live music events are also planned for Brioche at the Alchemist – keep an eye on our social media for details. 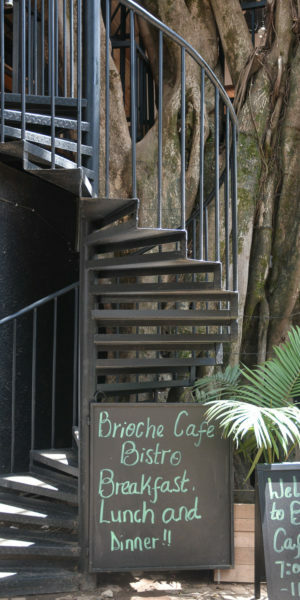 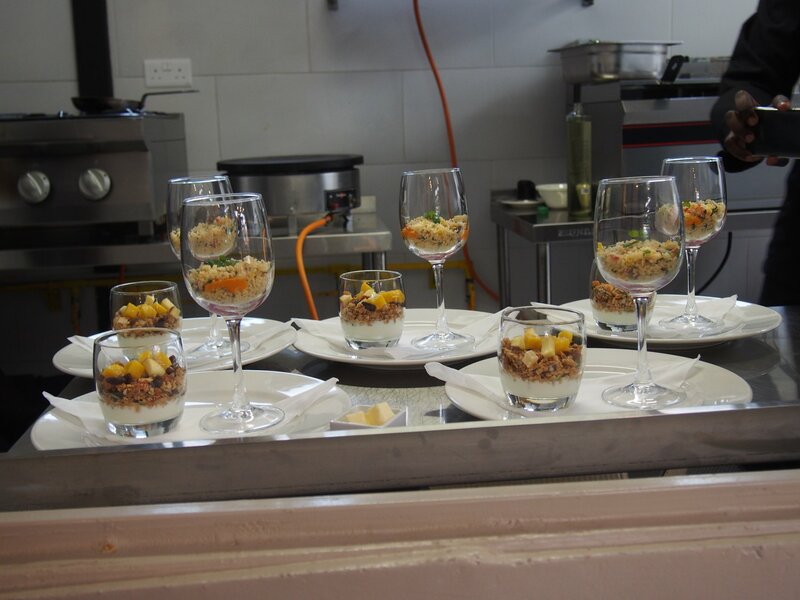 Brioche also do outside catering and private events.